The National Park Service boasts an intricate online archive containing regimental information on soldiers and sailors on both sides of the Civil War. Over 6.3 million servicemen can be looked up by name, regiment, or battle via an easy-to-use search engine. One can also look up by state the total amount of soldiers that have been archived. The site also links to academic projects such as Howard University’s Black Sailors Research Project. 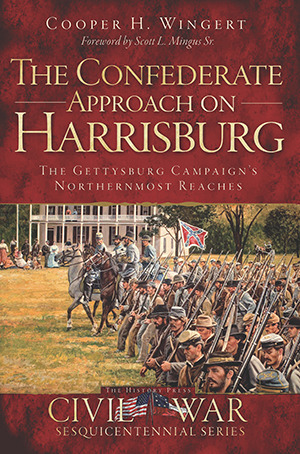 Along with the individual soldiers, the online archive includes over 4,000 Union and Confederate regiments with links to 364 principal battles that took place during the conflict. This site is one of the best online resources for anyone looking to find information on a specific soldier or sailor that took part in the Civil War. In combination with the millions of documents pertaining to their regiments and actions, this site deserves a look regardless of the topic. No activist of the Underground Railroad served longer or with more distinction than Levi Coffin. Coffin was raised in the Quaker enclave in Guilford County North Carolina, where in 1819-1820 he helped to organized the only documentable UGRR operation beyond the upper South. From then until about 1850, Quakers with the assistance of local African Americans, including at least one slave “Hamilton’s Saul” — who chose to remain enslaved in order to help others to freedom — dispatched fugitives overland with Quaker emigrants to Indiana. Coffin himself moved to Indiana in the 1820s, where he organized another efficient underground organization, which funneled “passengers” north toward Detroit. In the 1840s, Coffin moved again, to Ohio, where he built an effective UGRR in Cincinnati. 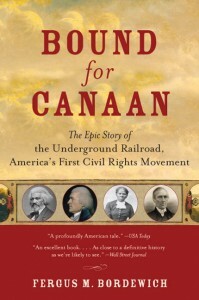 In all, Coffin, who at the end of his life chronicled his is experiences in a book, his “Reminiscences”, estimated that he had assisted as many as 1,000 escaped slaves to freedom. Another major Underground figure is David Ruggles, who was born free in Connecticut, and in the 1830s created the UGRR in New York City. Ruggles was a remarkably bold and confrontational man, who repeatedly challenged the authorities in a city where collaboration among slave hunters, police and the courts was tragically rife. Indeed, New York then was far from progressive in its politics, which generally were aligned with the slave-holding South, since the city’s economy depended significantly on Southern trade. The city was a slave hunter’s paradise, where recaptures were tragically common. Ruggles was himself targeted by slave hunters on at least one occasion, and barely escaped. He also received in his home the fugitive Frederick Bailey, whom he sheltered and dispatched to safety in New Bedford, MA: There Bailey changed his name and became the man we know as Frederick Douglass. George de Baptiste, like Ruggles, embodied the bold personality and deft political skills that characterized many AFRICAN-American leaders of the UGRR. Born free in Virginia, trained as a valet and barber, he was also a successful member of the black middle class of his time. He eventually settled in Madison, IN, where in the 1840s he helped organize an all black UGRR operation which reached into Kentucky, and assisted fugitives northward until it was penetrated and destroyed by pro-slavery agents in the late 1840s. de Baptiste escaped to Detroit, where he helped create the mosty efficient UGRR operation west of the Appalachians. 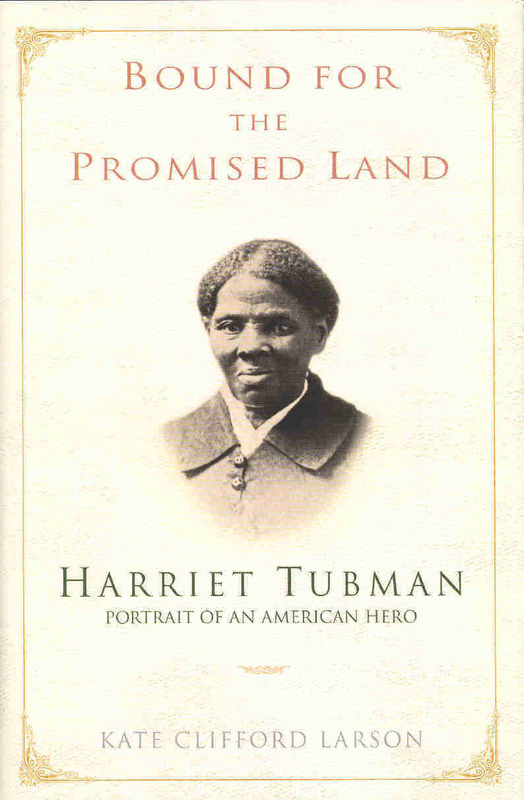 The three characters I would teach – given very limited time – would be, of course, Harriet Tubman, William Still, and Thomas Garrett. These three people were incredible forces on the UGRR as individuals and as accomplices and colleagues. Harriet Tubman tapped into Thomas Garrett’s and William Still’s extensive and sophisticated UGRR network that encompassed not only Garrett’s home state of Delaware, but Tubman’s Maryland stomping ground, as well as Virginia and North Carolina. Garrett is credited with aiding in the escape of approximately 2700 fugitives over a forty year period to the Civil War. Tubman, 70 or so friends and family from the Eastern Shore of Maryland between 1850 and 1860; and William Still, as Secretary of the Philadelphia Vigilance Committee during the 1850s, assisted at least 2000 runaways. 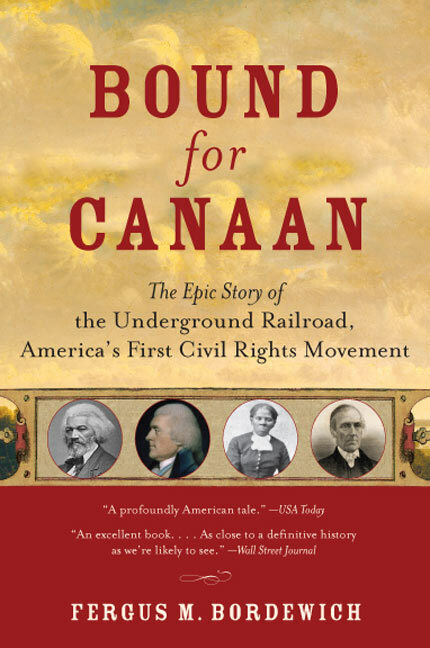 Their powerful networks of agents, conductors, and station masters extended all the way from slave territory to Pennsylvania, New York, New England and Canada. There are so many personal stories you can share with your students that involve these three historical figures and the people they helped and interacted with. They also represent a core of an important theme of the UGRR movement – biracial cooperation and mutual support. So discover Thomas Garrett, a Wilmington, DE Quaker, William Still, a free born African American business man and notoriously underrated UGRR in Philadelphia, and of course, Harriet Tubman, formerly enslaved woman whose love of her family and friends moved her to conduct dangerous missions back into slave territory to bring away her loved ones, and who used her great intelligence and skills to perfect and utilize this UGRR network to her great advantage.